At the 2010 Montpellier conference on Taking Stock of Smallholder and Community Forestry: Where do we go from here?, researchers, policy-makers and practitioners came together to discuss historical trends and future directions for understanding and supporting forest sustainability and local livelihoods in forest-based communities. A consensus arising from these discussions was that there is a need to reframe and broaden approaches to understand forestry practised by smallholders and communities. 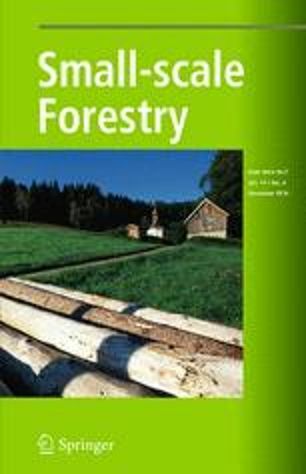 The paper highlights three key topics from that discussion: (1) the need to reconsider definitions of community forestry, (2) the need to broaden understanding of rights surrounding forest resources and (3) the need to reframe research to focus on management of the forestfarm interface. Authors: Cronkleton, P.; Larson, A.M.; Feintrenie, L.; García, C.; Levang, P.